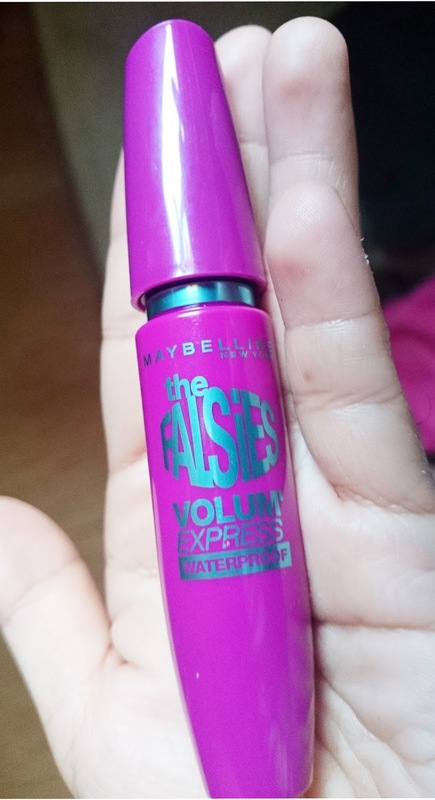 I will definitely buy again, and I will be trying the blue one on this, by the way I bought this mascara in Ayala cosmetics section, Maybelline is available in any department store especially in Watsons. 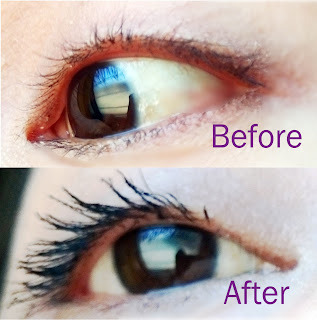 I hope this will help, how about you what do you think about this mascara? 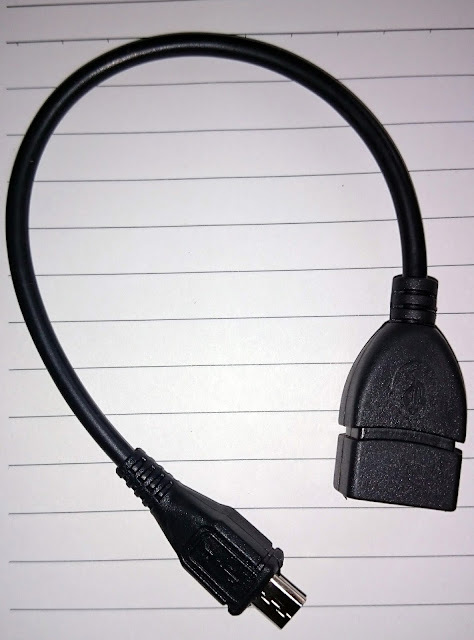 is this worth buying for?